Do your customers appreciate you when it takes a lot of time to resolve their queries? Of course, not. As a business, you need to ensure minimal or no downtime. When you employ a support ticketing software, there are a few chances of your customer complaints going on hold. Your operators can send timely responses to customers and also work to improve the core business areas. It is crucial for anyone to understand what exactly a help desk software is before learning about its use. Help desk, also known as service desk, is a one-stop point of contact to tackle a company’s internal and external issues. It helps to offer centralized information and support management service. Businesses use help desk software to resolve customer issues faster and in an effective manner. The ticket management system enables a business to automate the complaint resolution process. Delve into this blog to learn about help desk software, its importance, help desk for ticket management, help desk metrics, and much more. Your customers always seek faster resolution for their problems and they hate running after your support team to resolve them. 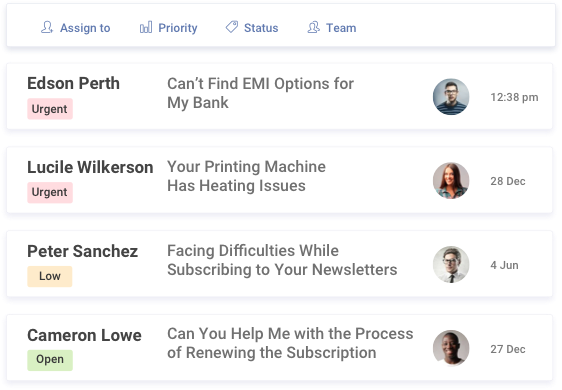 Ensure that you keep your customers informed about the status of their support ticket by emailing them timely updates. 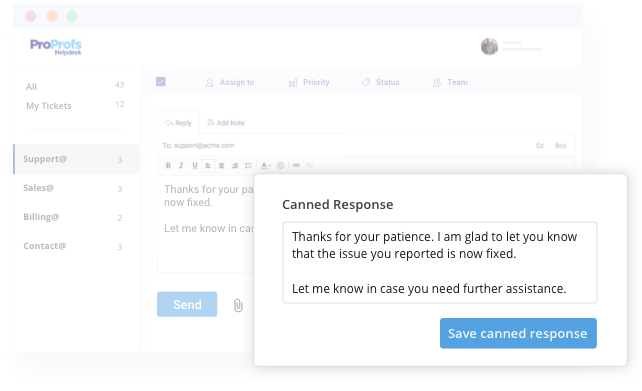 Send them canned responses when you fail to have an instant resolution to their issue. Keep the First Response Time (FRT) as low as possible. Most importantly, allow your customers to reach out to you for support through any channel. Remember ticket management comes handy with a help desk. 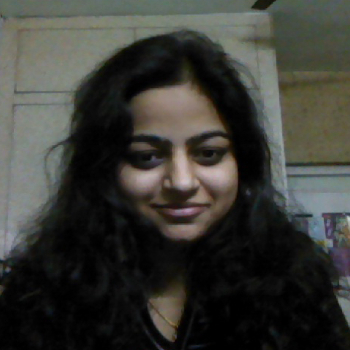 It helps operators to create a ticket for every customer interaction, irrespective of the channel. A help desk software allows you to streamline your business operations. You can meet the SLAs (Service Level Agreements) and prioritize certain actions as and when required. Managers and system administrators can effectively monitor the contact center functioning by viewing and analyzing data points and intuitive graphs. They can access these on the “reports” dashboard of the software. On the basis of these data points, they can gain valuable insights into the service experience of their customers and make informed decisions. Business can thus function productively. Knowledge Base integration with a help desk software helps to keep the support costs low by reducing the support costs by up to 80%. Your business also runs efficiently with the minimized support costs. Customers prefer self-help more than seeking help from your customer support operators. When you employ a help desk software integrated with a knowledge base, your operators and customers can access the complete repository of information to resolve queries on their own. A knowledge base ensures 24/7 help and operators can save on their time answering the same question. 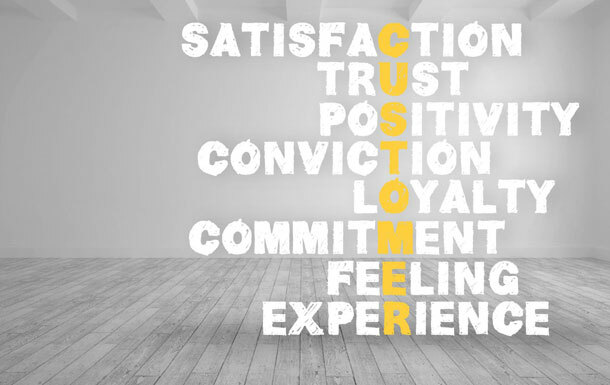 Your customer support team can thus spend more time with the customers that need personal help. 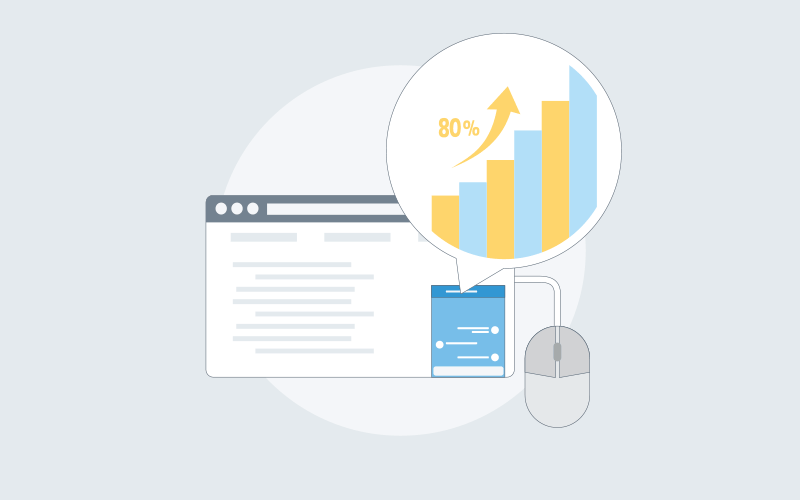 Ticket prioritization and management come handy with help desk software. A help desk ticketing system is used to create a ticket, sort, prioritize, assign, and collaborate for faster resolution. 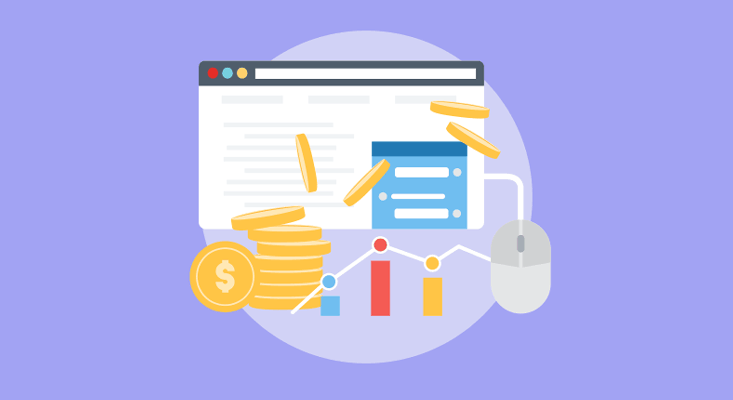 Tickets can be prioritized to speed up the resolution process basis the urgency of the issue, how long the ticket is pending, and the customer availability. 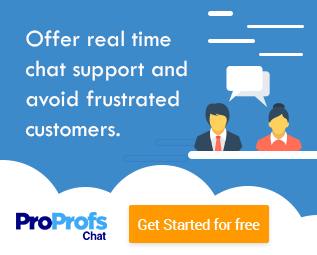 Help desk software like ProProfs Help Desk enables operators to address and resolve customer problems raised on different platforms. It supports multiple channels and helps to generate tickets for all possible customer interactions on email, chat, phone or social media. Help desk software tools act as simple issue trackers without the operator missing on any tickets. Creating tickets for customer interactions ensures that operators leave on no customer problems and requests. There is no unattended interaction and customers get timely responses to their problems. Manually tackling the huge pile of customer tickets calls for investing time and money resources. A smart ticketing system enables operators to create, sort, and assign tickets. Only then can the experienced, existing operators deal with more skilled work and extend personal help to customers. This leads to better business growth and improved customer support. Help desk software needs to be scalable. This implies that it should be able to handle a large number of tickets, as and when the need arises. Currently, you may have a small business with a workforce of 10-15 people, but you will surely expand in the near future. That is when you need a help desk customer support tool that can be used by multiple agents, system administrators, and managers at the same time. 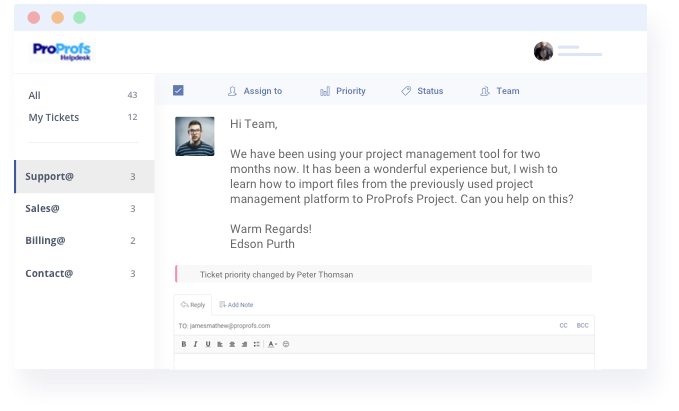 Employing a future-proof and scalable software enables different teams to collaborate efficiently and the customer support department to better manage interactions; losing on no customer problems. Operators can close tickets faster using help desk software, as it allows them to assign tickets according to priorities. They can even mark and label tickets in need of immediate attention. A large number of people can see the ticket when it is assigned to a team or department. They can make notes and internal comments to speed up the ticket resolution process. 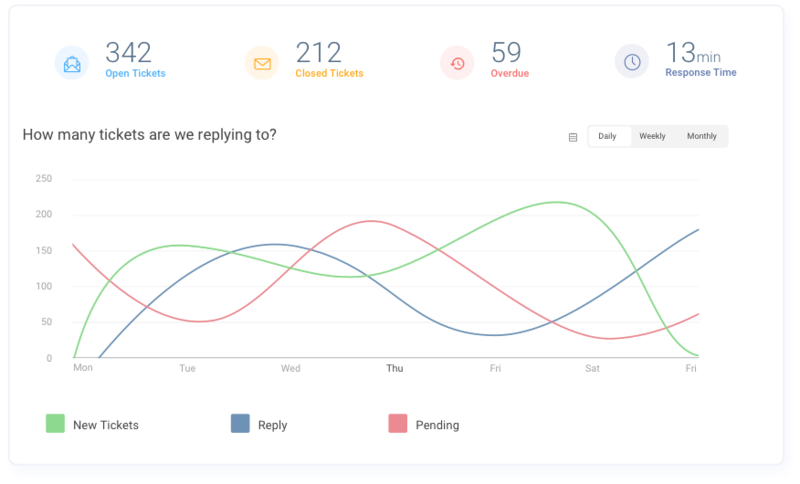 Tickets resolve faster with prioritization, collaborative email, team commenting, and canned responses. Your business cannot deliver world-class support to its customers if it does not analyze and follow the right help desk metrics and key performance indicators. Monitor these metrics regularly to track the health of your contact center and plan out future strategies as well.